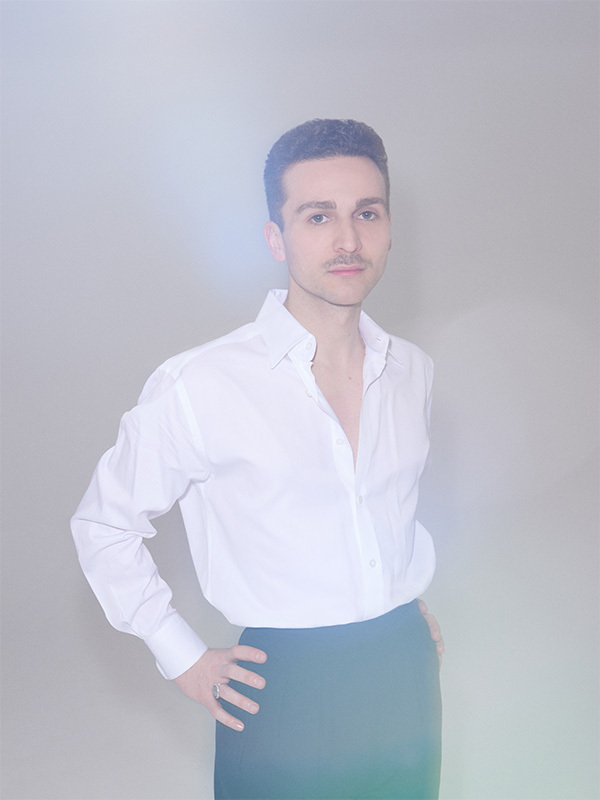 Turkish-born, London-based Dora Teymur launched his namesake brand in 2013 while studying Accessory and Footwear design in Cordwainers School at the London College of Fashion. Dora has focused on giving exciting designs and accenting classics without compromising on quality. To present a full look and its DNA, in 2018 the brand branched into handbags and introduced a capsule ready to wear collection intended for the catwalk alone. Since it’s launch, the brand succeeded in creating many signature styles including Munise, Petrol, Harput, Television, Double Delta and Nizip, which helped shape footwear trends.